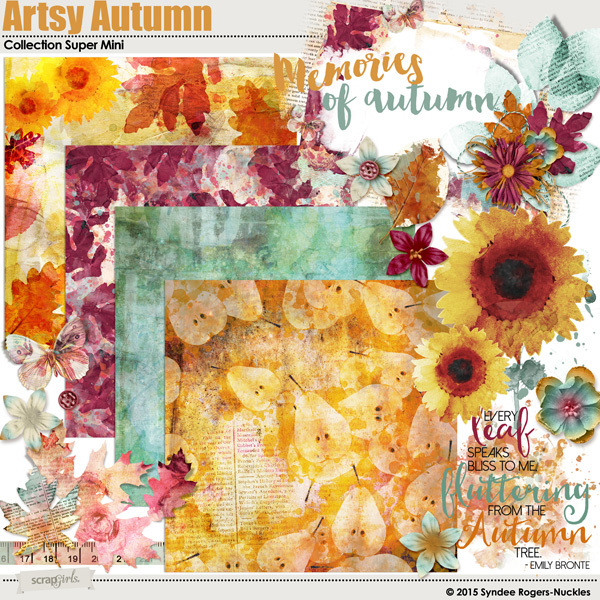 Bring out your inner artist with this unique Autumn and Fall themed digital kit! This Fall themed kit has a unique color palette and is geared towards artistic layouts and is perfect for AJ style projects! Painted papers and elements will help you create beautiful artsy layouts in no time! Autumn has arrived! Create beautiful layouts and projects with these pretty Fall themed digital scrapbooking embellishment masks! 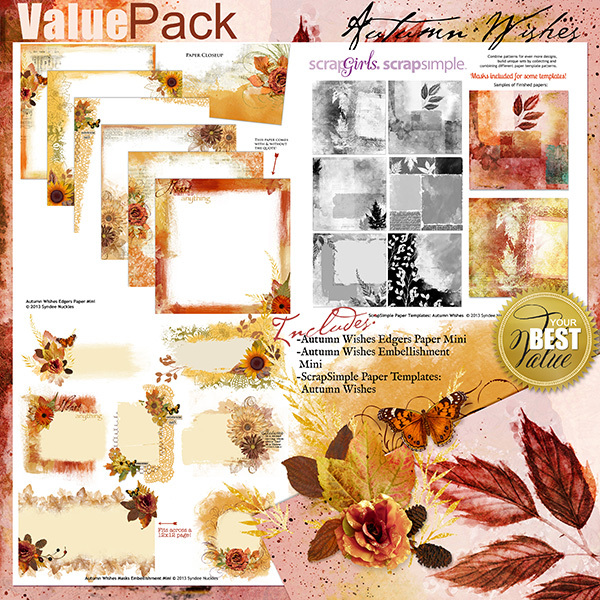 Create stunning Fall and Autumn themed layouts, cards and projects with this bundle of digital scrapbooking goodness! These beautiful painted and collage style digital scrapbooking papers are the perfect backdrop for your Fall layouts or projects! 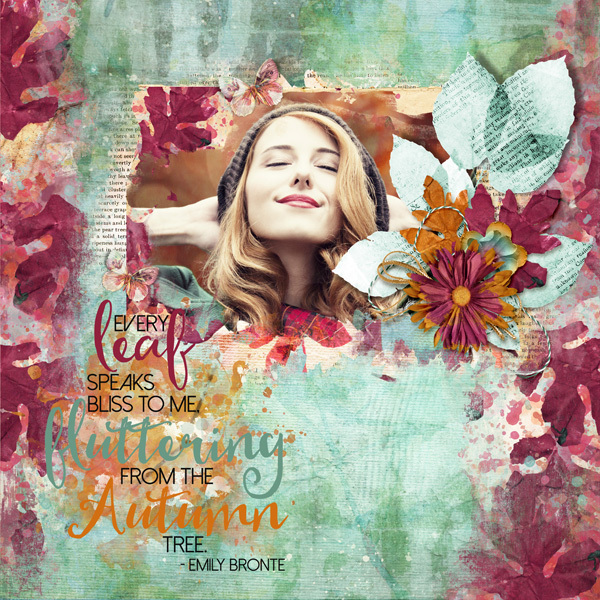 Create painted Fall papers, accents and more with these pretty Fall themed digital scrapbooking brushes! Give your cards, invites, layouts and more a painted Fall look with this set of painted Autumn-Fall themed digital scrapbooking embellishments! Autumn has arrived! Create beautiful layouts and projects with these pretty Fall themed digital scrapbooking paper edgers! Just layer these edgers over papers and textures for many unique looks! Each paper features a painted photo mask, realistic leaves and more! Take your embellishments up a notch with these hand painted pretties! 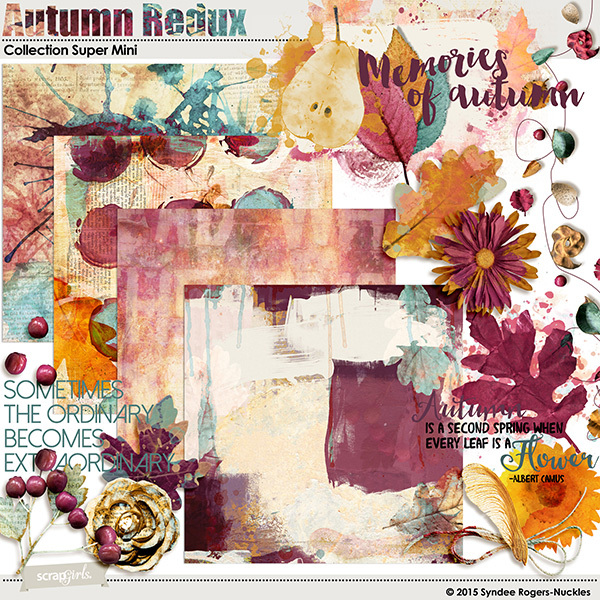 Create a Autumn masterpiece with these beautifully blended and painted templates that feature masks and paint spatters! Create beautiful Autumn and Fall themed backgrounds, accents, and more with this great brush set! 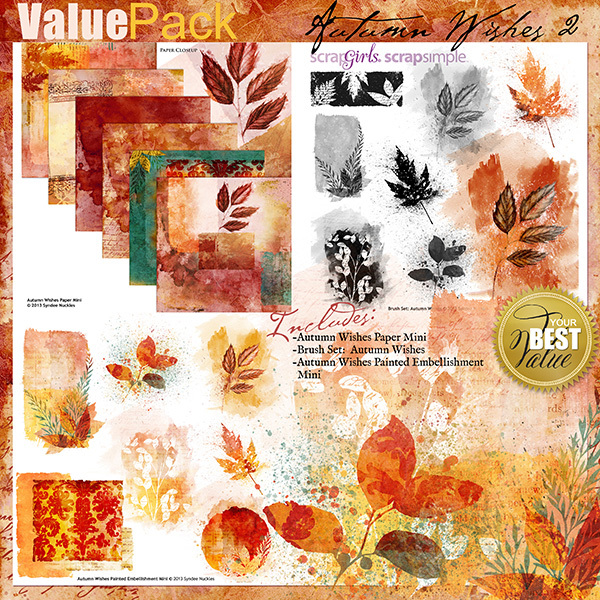 This set of Fall inspired leaves, flowers, and more are the perfect way to bring Autumn into your projects and designs! This set of Autumn layer styles are hand-watercolored backgrounds and are inspired by the colors of Autumn.